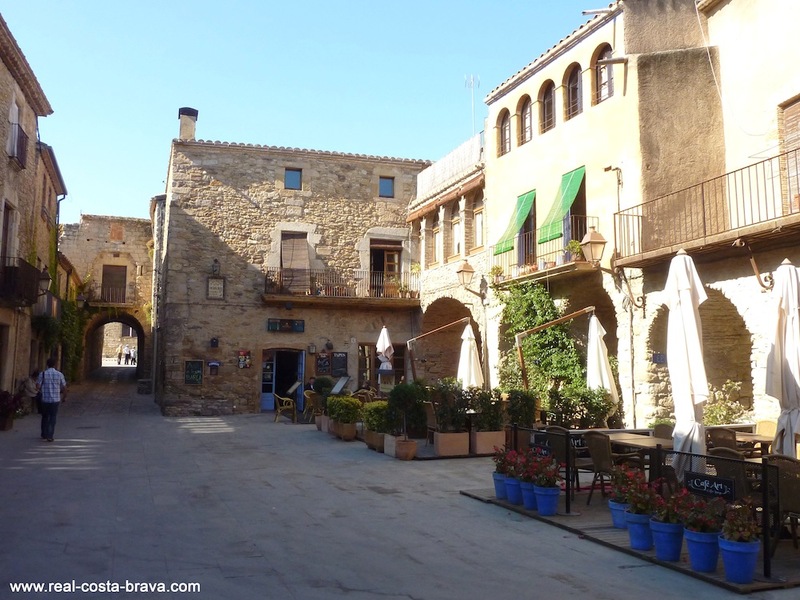 This medieval village was built out of the rock it sits on and in fact it’s name originates from pedra tallada, meaning cut stone. 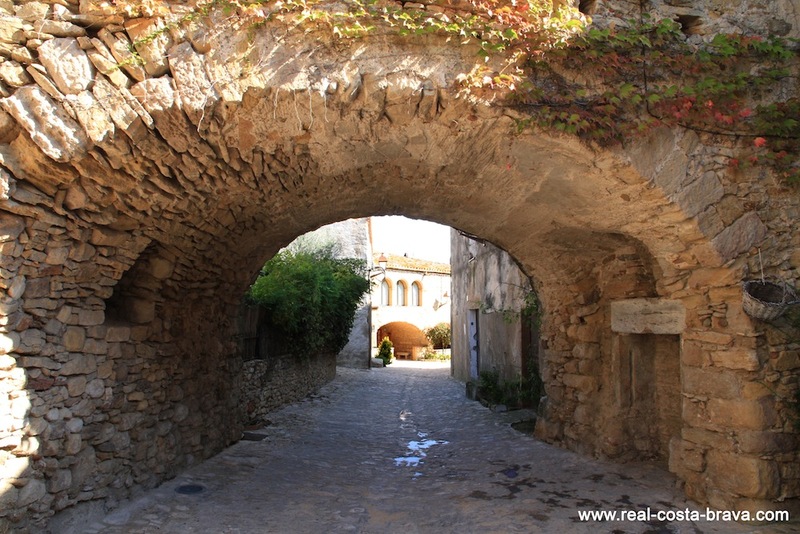 If you look at the winding streets you might even notice the ruts carved into the stone from the old cartwheels. 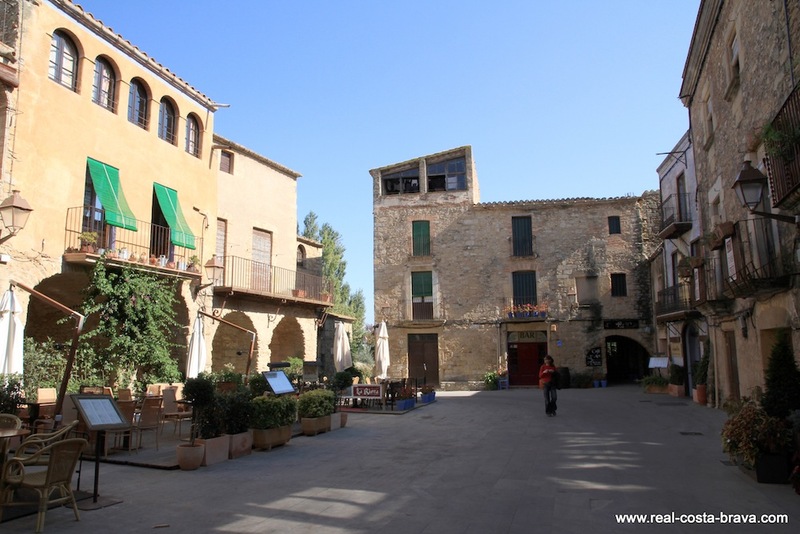 Peratallada is a walled village dominated by a castle (dating back to 1065) and once surrounded by a moat, the remains of which are still visible as you approach the village. At it’s heart is a picturesque porticoed square. Here you will find a couple of restaurants, as well as some others dotted about in the village - a lovely place to stop for lunch. These are our favourite restaurants. 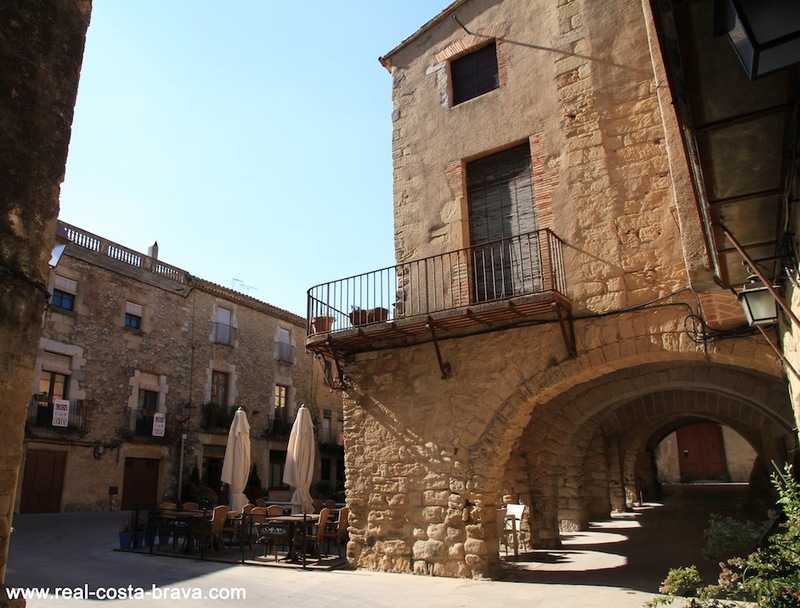 Just outside the walls of this medieval village sits the Romanesque church of Sant Esteve. Apparently, Robin Hood: Prince of Thieves was partly filmed in the village. 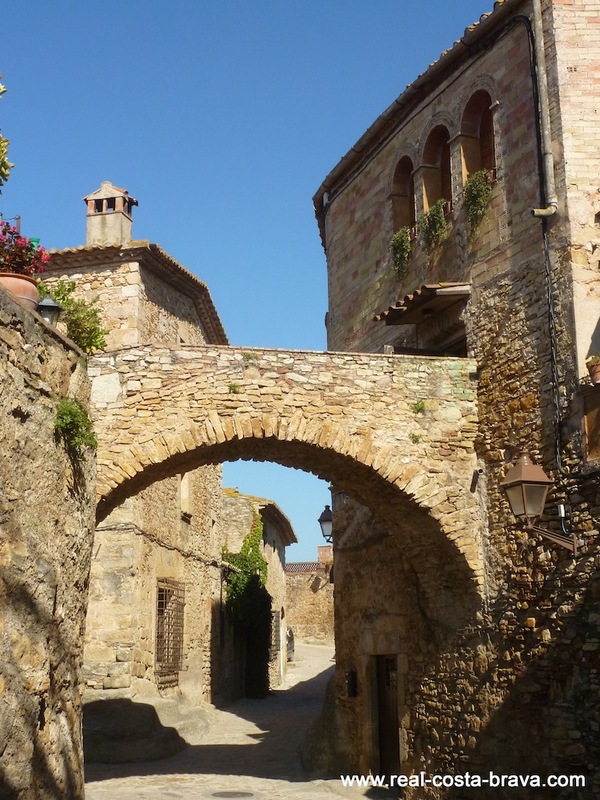 Whilst you are in the area, it is worth also visiting Pals and Ullastret - two other beautiful medieval villages. 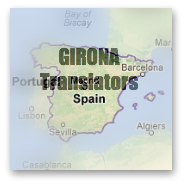 Ullastret even has a well preserved Iberian ruins. 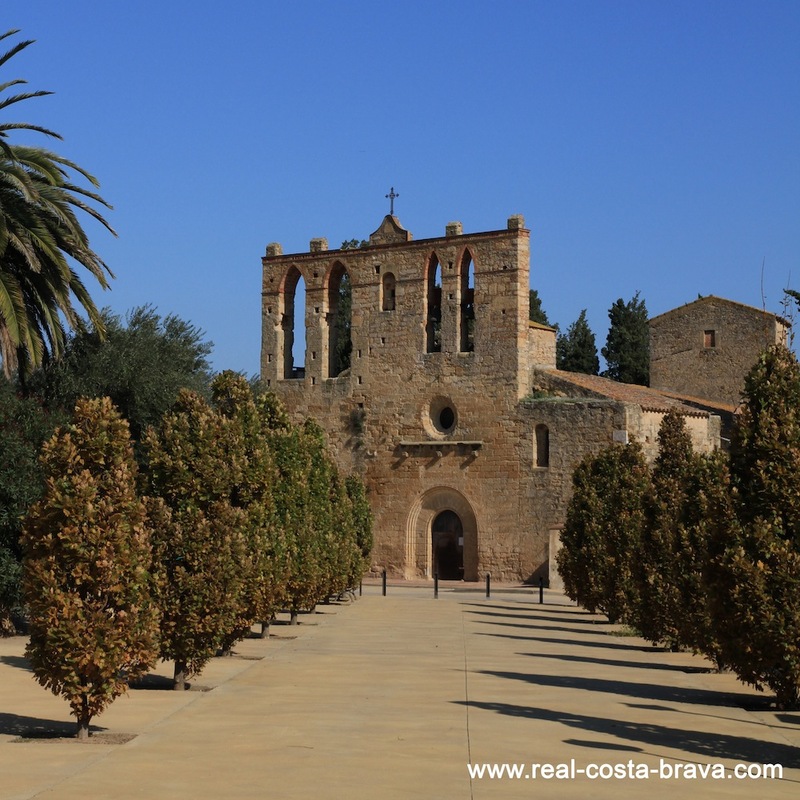 Peratallada is 34km east of Girona, in the Baix Emporda region. 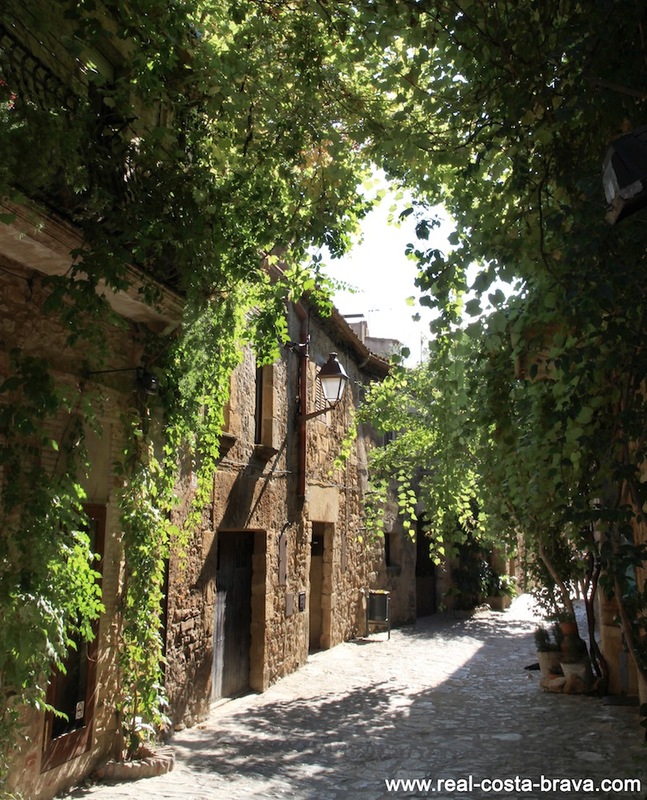 Peratallada is located 5km along this road.